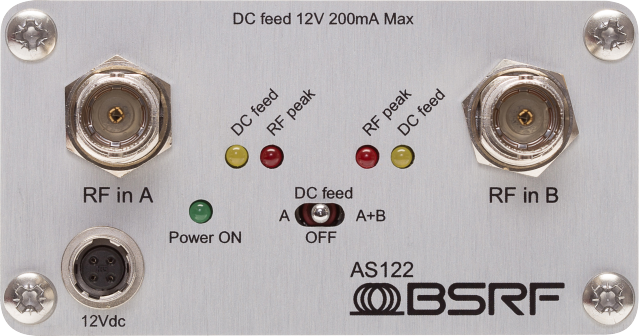 AS-122 is a dual channel active antenna splitter (1 BNC to 6 SMA per channel) for use with up to six diversity receivers. 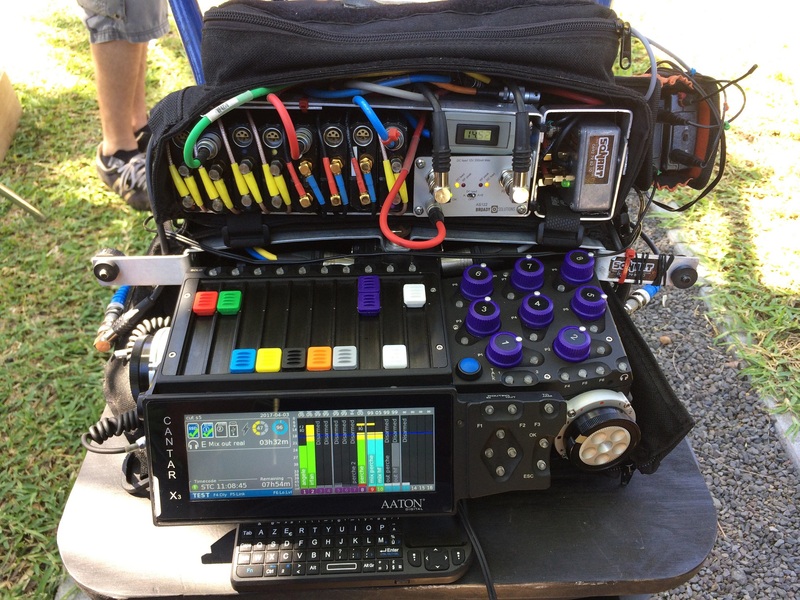 With its rugged and compact housing, it is designed for harsh conditions and can easily be used in an audio bag or a sound cart. 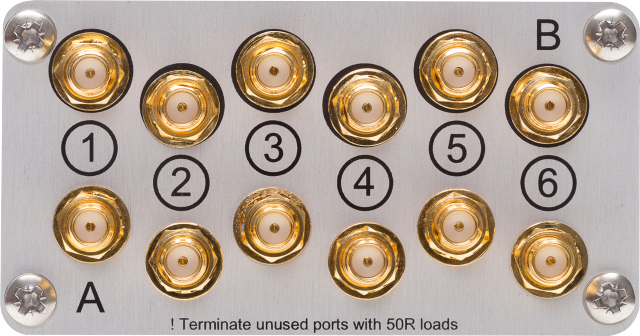 Both passive and active antennas can be plugged in BNC inputs using DC feed feature. Individual current limitation allows to detect that a problem happens on DC feed supply (check manual for more informations). 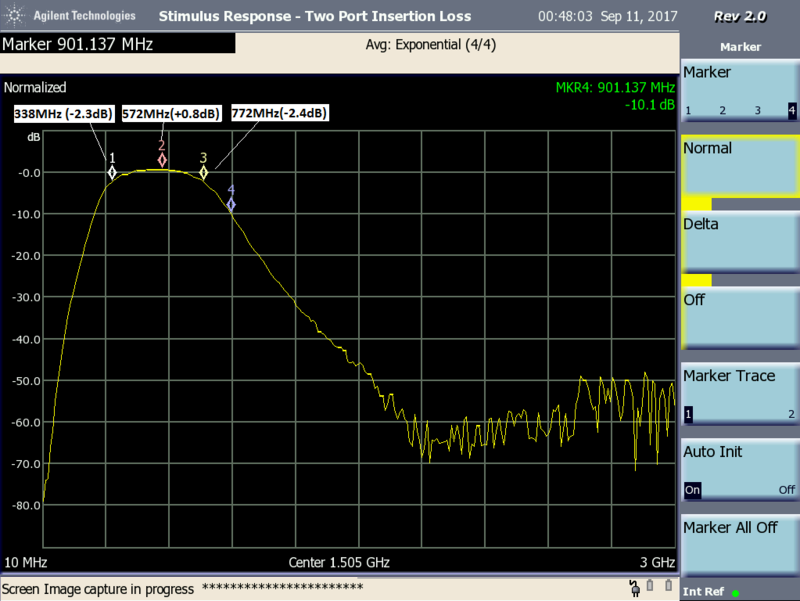 A LED indicates if RF level is too high on each channel. The unit is powered from an external DC supply plugged in Hirose 4 pin connector.